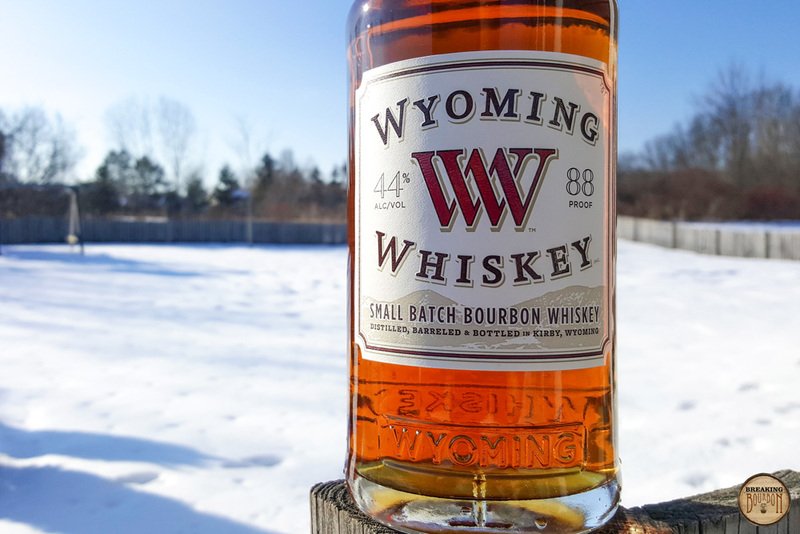 Claiming the title of Wyoming's first legal whiskey distillery, Wyoming Whiskey was founded in 2009 by Brad and Kate Mead and David DeFazio along with the help of former Maker’s Mark master distiller Steve Nally. 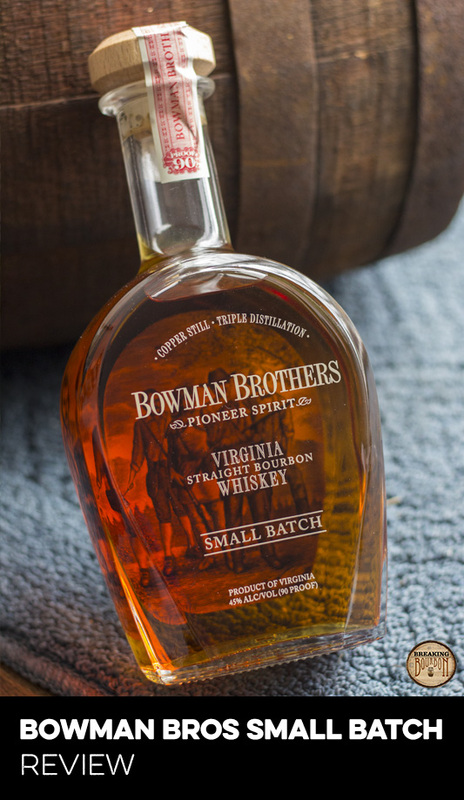 Small Batch Bourbon was the first whiskey released dating back to 2012 and aged for four years at the time. Per the company’s website, the bourbon is currently a minimum of five years old. Unlike many craft distilleries, Wyoming Whiskey ages in 53 gallon barrels and contains wheat as the secondary grain. Additionally, Small Batch Bourbon’s 88 proof is intended to pay homage to the fact that Wyoming is the 44th state (the bourbon’s ABV). Batches are comprised of approximately 15 barrels, and numbered sequentially. 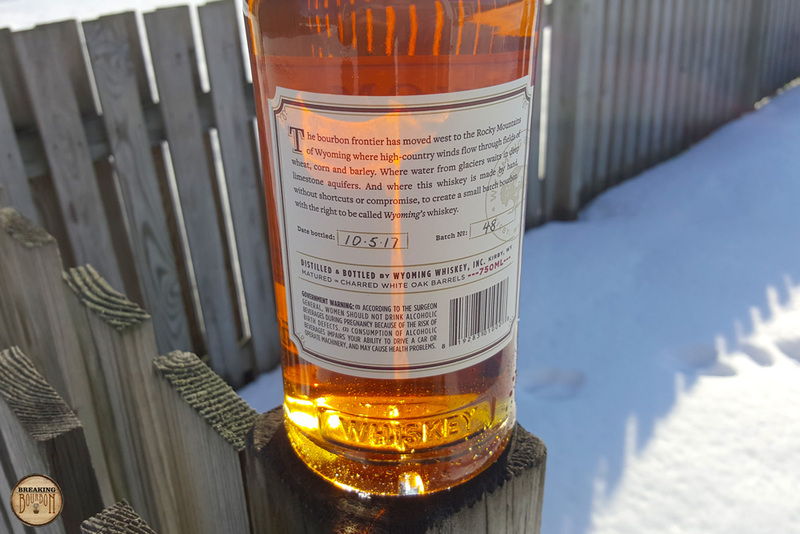 The bottle in review is from batch number 48 and was bottled on 10/5/2017. Raisins, cherries, and cornbread mingle with one another. Floral notes also come into play, offsetting the sweeter elements. Nothing is overpowering, but the scents are potent enough to invite you in. Peppy and bright. For the proof it’s full-flavored and mouth coating, but still has a perceivable lightness to it. Despite this, the flavors are rather pointed in their delivery. A heavy dose of sweet raisins is most evident, along with brown sugar and caramel. The sweeter side is nicely balanced against savory flavors of chewing tobacco and burnt wood, making for a layered and somewhat unique tasting sip. Decently long, the finish lasts for quite some time. Sweeter notes give way to more savory ones, with tobacco and burnt wood being most prominent. The finish becomes dry towards the end, with a prominent astringency taking hold as it fades away. While the finish starts off really well, the transition towards astringency is impossible to ignore. In some respects Wyoming Whiskey’s technicals are quite unusual, while in others it’s some of the same - it really depends what you’re comparing it to and what your expectations are. While 53 gallon barrels are not unusual relative to the big distillers, whether in Kentucky or elsewhere, it is unusual for smaller production craft distilleries who tend to expedite the aging process by utilizing smaller barrels. 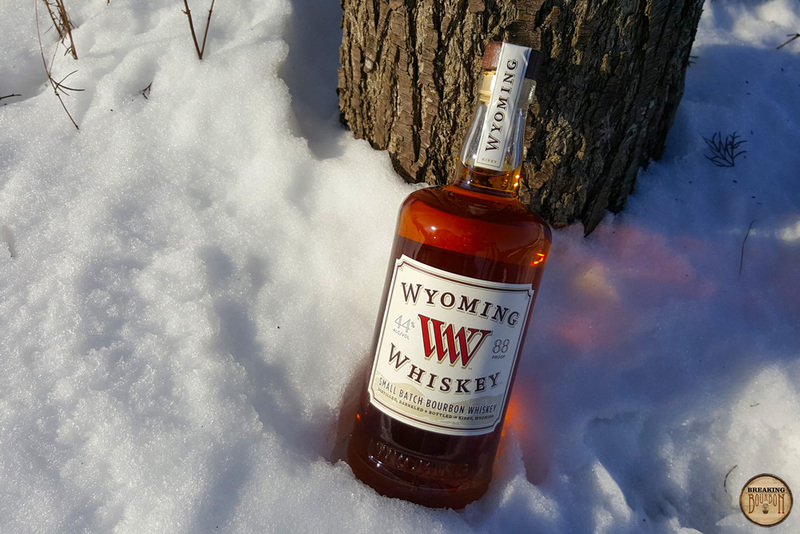 Wyoming is also known to have fairly wild temperature swings between the seasons, but the same could be said for Kentucky and other states where bourbon is made. Further, the use of wheat as the secondary grain isn’t unheard of, but it’s used much less so than rye. Taking the bourbon’s specific ingredients - their locally sourced grains, a mile-deep limestone aquifer where their water is sourced from, and use of two separate yeast strains builds on their differentiation. Finally, their distillation process yields 130 proof new make which is then reduced to 110 proof, barreled, and aged on site in one of their three rickhouses. Most distilleries can claim unique aspects of their process, but as the technicals start to pile up it seems Wyoming Whiskey starts to distinguish itself from the masses. So then it comes down to taste. The flavor profile is different, and unique in the sense that it doesn’t remind me of much else I’ve had. It’s quite sweet, but against that sweetness are more savory elements that I don’t typically find together with the punchy sweetness. Despite its somewhat low proof, the flavors are still quite prominent though it could still be called an easy sipper. Wyoming Whiskey distills, ages, and bottles their own whiskey. This isn’t unusual in the craft whiskey world, but aging whiskey for five years in 53 gallon barrels is - enough to separate them from the majority of craft distillers. 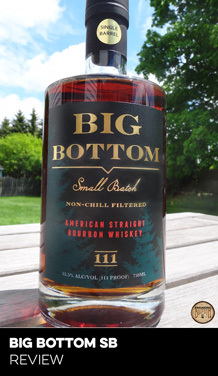 Story and disclosure aside, the end result is a bourbon that can stand up to others in its price range, including those bourbons produced by large Kentucky distilleries. 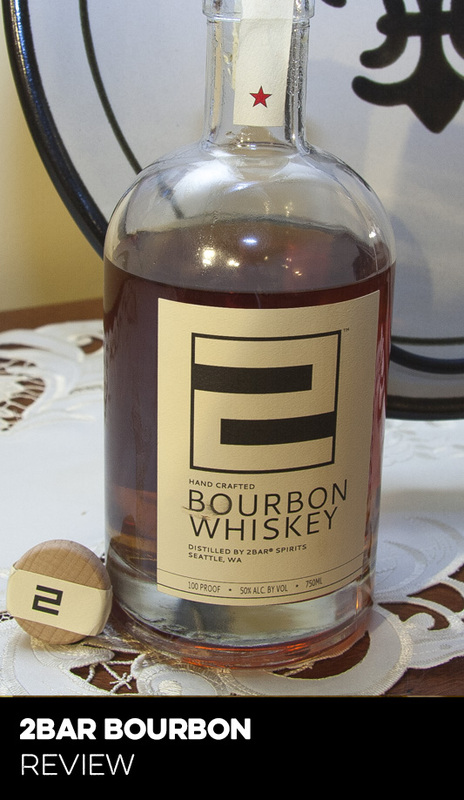 It has a unique flavor profile, so it won’t be to everyone’s liking, but what you get is a developed bourbon that’s reasonably priced. 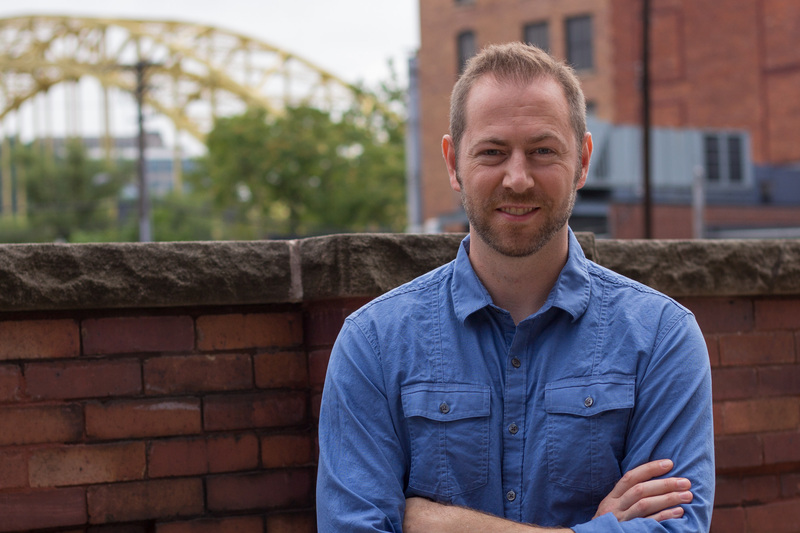 Craft whiskeys are generally $50 or higher, but as production increases and distribution opens up we do sometimes see them come down to earth. Wyoming Whiskey has certainly reached that point, and as a result decided to price this at $40 - well within the range of affordability for many bourbon drinkers. Considering how well executed and unique the flavor profile is it’s an easy recommendation to give it a try. 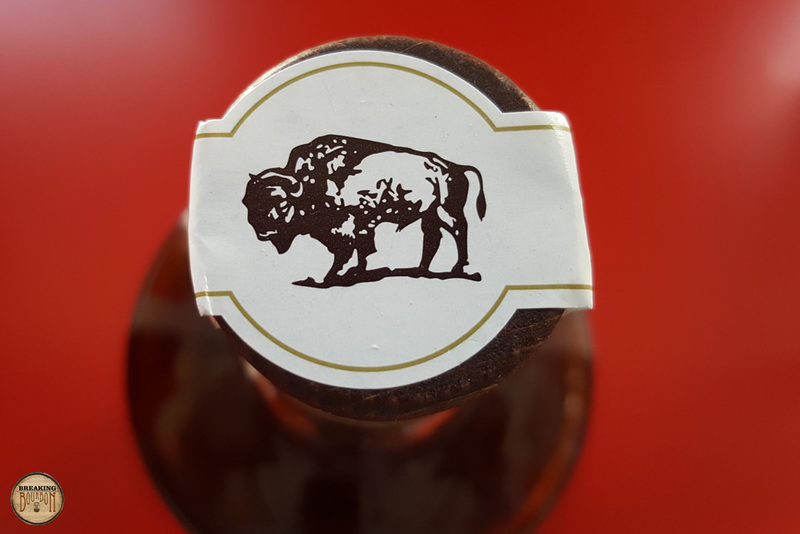 Wyoming Whiskey’s Small Batch Bourbon’s unique flavor profile and reasonable price tag are worth your attention, making this an easy recommendation to try if you haven’t yet. As a category of whiskey, bourbons tend to maintain somewhat similar traits from one to the next. That’s not to say they all taste the same, but the boundaries of bourbon flavor profiles in a more broad sense could be considered reasonably narrow within the overall whiskey category. 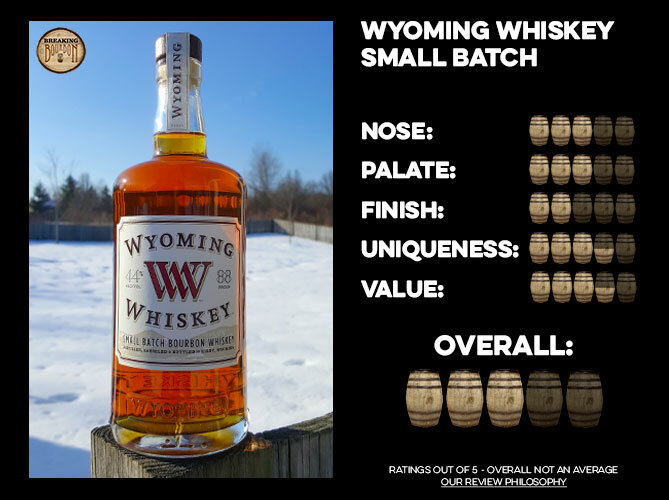 Wyoming Whiskey pushes those boundaries with their Small Batch Bourbon, delivering a unique flavor profile that still maintains composure despite a transition towards a bit of astringency in the finish. The company also does a fine job of disclosing what’s in the bottle and considering it’s reasonably priced, it’s worthy of your attention. I do think the flavor profile is unique enough to be described as polarizing, but sometimes being different is enough. Update 5/11/2018: The original review was written based on a batch size of 15 barrels and a $50 MSRP. Wyoming Whiskey contacted us to note current batches are comprised of 40 barrels and the MSRP is currently $40. As a result, the review has been updated to reflect these considerations. The sample used for this review was provided at no cost courtesy of Wyoming Whiskey. We thank them the sample and for allowing us to review it with no strings attached.